In 2017 California will add another impressive festival to its grounds. Soulquarius, a brand new R&B music festival making its debut on February 18th will feature performers R. Kelly, Erykah Badu, Jhene Aiko, The Internet and more. Billed as “an R&B Jam” perfectly describes Orange County’s newest festival. It’s no surprise that Jhene Aiko is scheduled to preform, with recently finishing The High Road Summer Tour with Snoop Dogg & Wiz Khalifa, as well as dropping her duo album Twenty 88 with Big Sean, Aiko has been anything but idle this year. 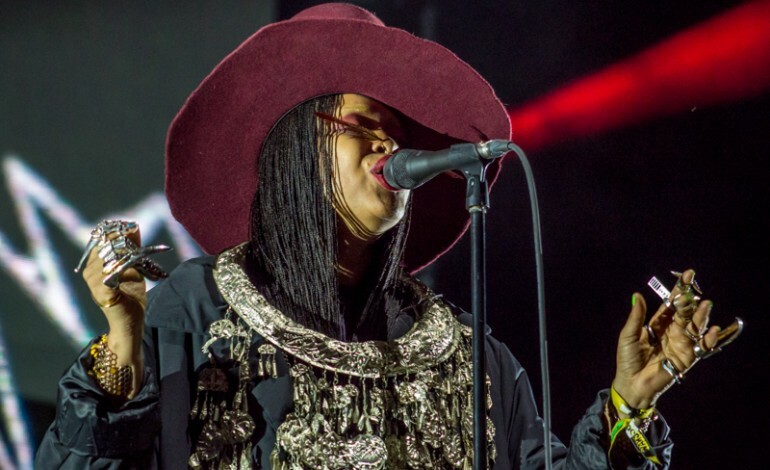 Fellow headliners, Badu and The Internet will definitely be acts to watch. After giving incredible performances at Camp Flog Gnaw in November, there is no doubt in my mind that they won’t deliver in Febuary. Now even though R. Kelly is scheduled to preform in February, a recent petition started by a man in New York may change that. According to the Chicago Tribune, after “endless floods of abuse allegations” potential festival goers are petitioning his appearance. As of Friday morning, the petition has already aquired more than 1,300 signatures. Although there has been no decision made whether or not to remove the R&B artist, the chances of Kelly performing at Soulquarius are not looking very high right now. However the show must go on right! This one day event is set to go down at the Observatory Grounds. Gates will open to all ages at 12 noon. Febuary’s approaching closer than you think so get those tickets and get ready for the debut of Soulquarius 2017.